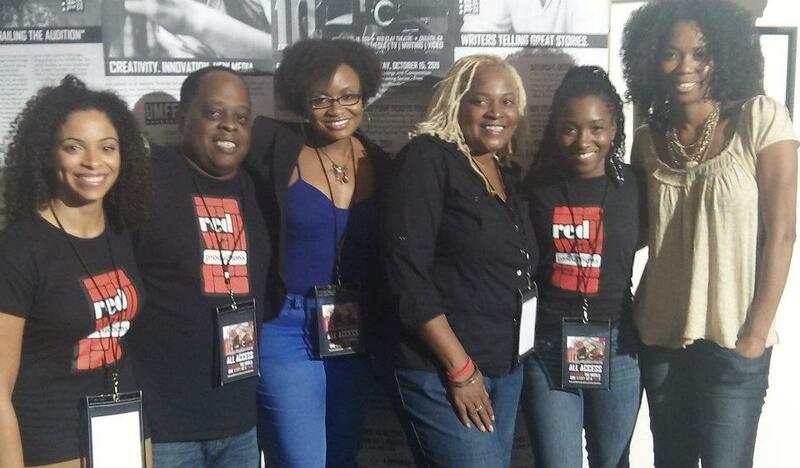 Red Wall Productions is pleased to participate in the 10th Annual Urban Mediamakers Film Festival. In addition to screening our films, we also proudly presented a filmmaking workshop for the festival. Two talented filmmakers, Randall Dottin and Craig T. Williams of Red Wall Productions present an intensive, real-world, independent filmmaking workshop for aspiring and emerging filmmakers. In this four hour workshop, they cover the art, processes and business of making movies. They learned about developing the concept, preparing for the production, the shoot, cutting (editing the film), screenings/distribution.